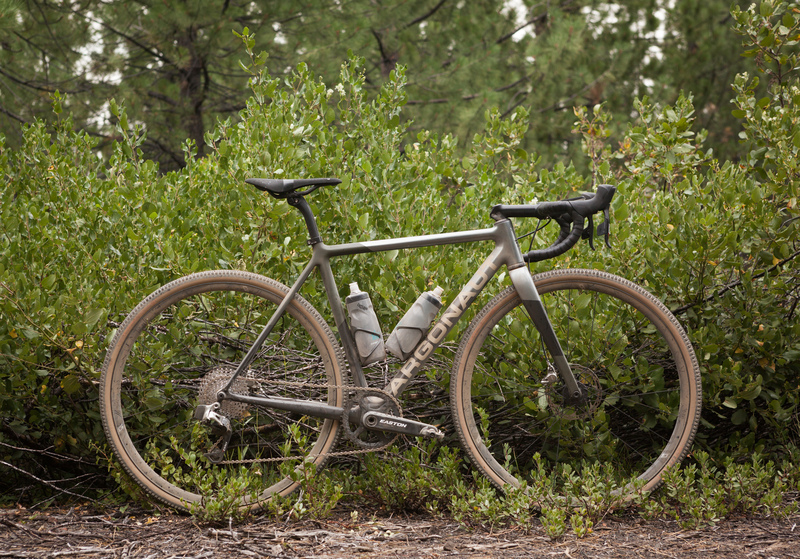 Argonaut Cycles, the Oregon bike-building outfit led by steel specialist Ben Farver, looks set to dominate the gravel game with the launch of its latest hand-crafted machine. The Argonaut GR2, which follows on from the critically acclaimed 2015 original, features completely custom geometry (you can specify a pre-set if you’re strapped for cash), custom carbon layup and a huge variety of finishing kit to suit all tastes. Designed to be an absolute weapon on the road (when shod in 28c tyres) and then dominate the trails at weekend when kitted out in 38c boots, the 7kg speed machine goes some way in justifying its lofty price tag. Prices start at $10,700 (£8,350) for a complete Ultegra Di2 set-up and rise to $13,200 (£10,300) for the most expensive Dura-Ace Di2 machines, while Argonaut will also sell you a complete custom frame and fork set for $7,250 (£5,656) if you want to build your own. 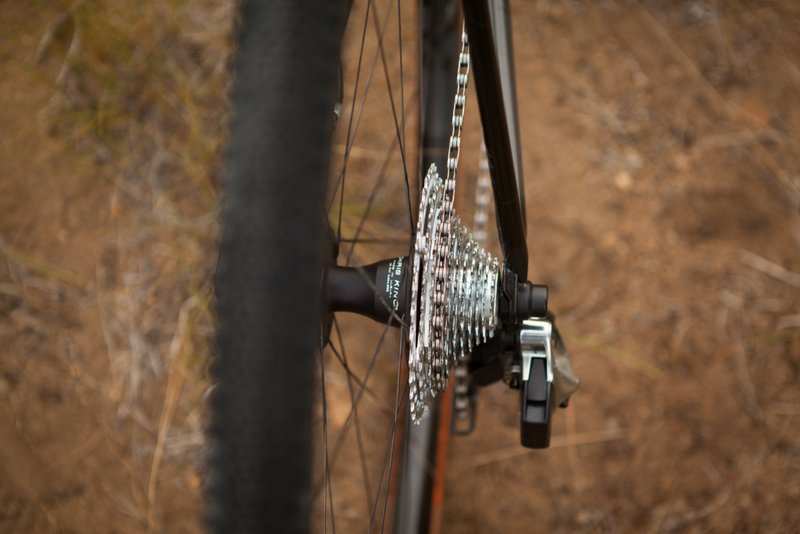 Do you need further convincing that the Argonaut GR2 is worth the dosh? 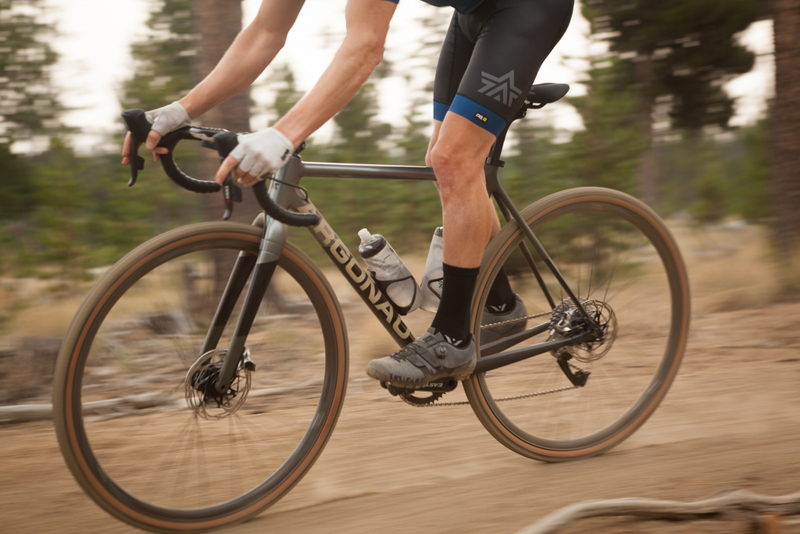 Here’s Argonaut’s main man Farver: “There are many things that make the GR2 a standout; custom geometry, custom layup, and handmade in the Pacific Northwest to name a few. “Regarding how the bike handles, we focused on keeping the rear end, or chainstay length, as short as possible, which results in a bike with great acceleration and a lively feel. “An Argonaut should jump when you step on the gas, and the Argonaut GR2 is no exception,” he says. So, you heard it here first. 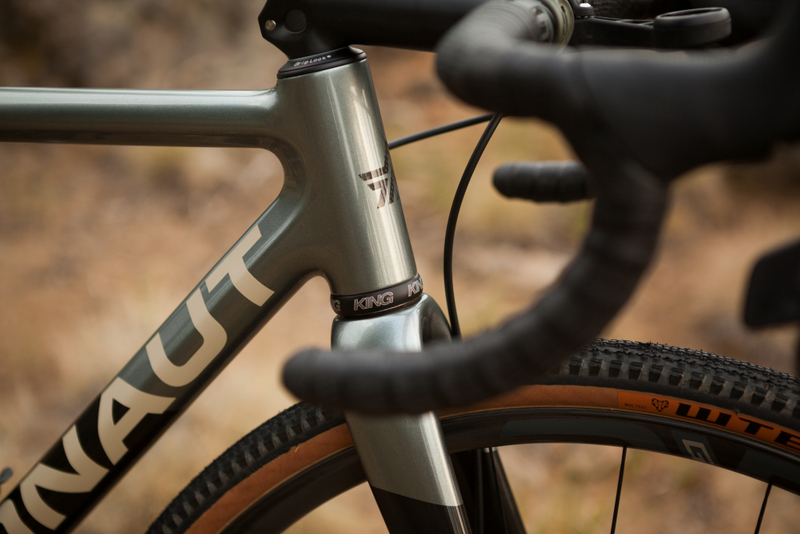 If you take your gravel riding seriously and require a seriously cool, hand-built steed to represent on race day, you know where to look. 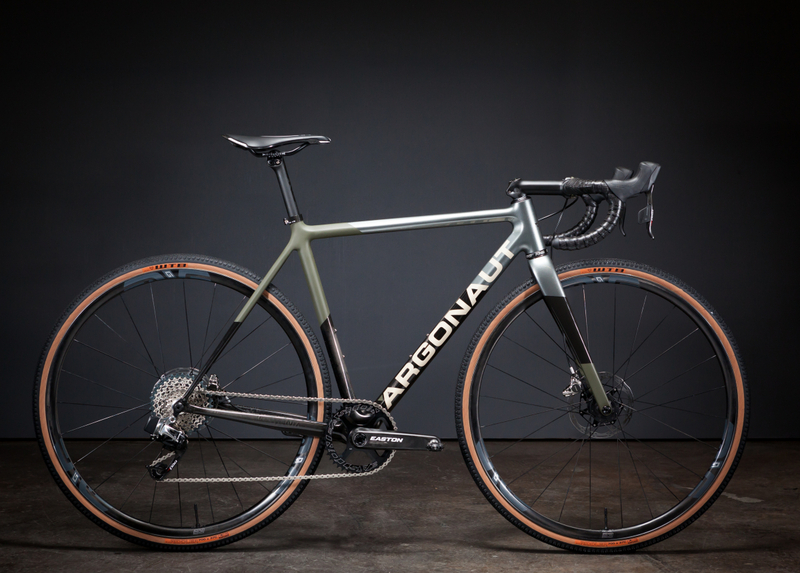 Just don’t be surprised if there’s a long waiting list, Argonaut suggests a $3,650 (£2,848) deposit just to a get a spot on the build list. Visit the site for more.